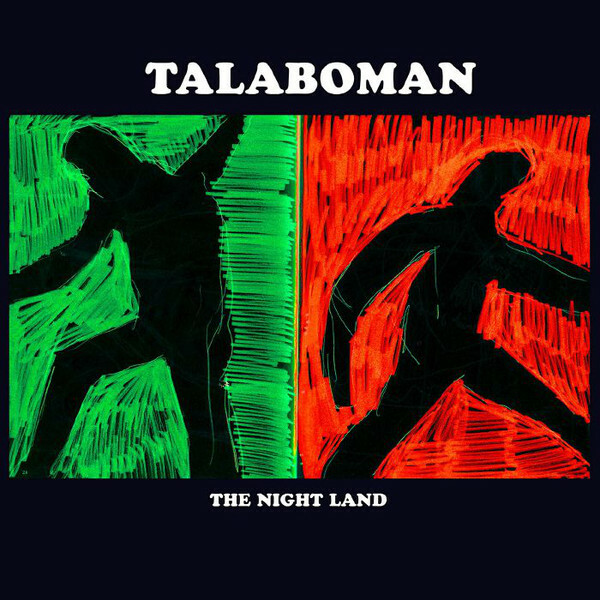 Worlds collide in beautiful harmony once again with Talaboman’s latest LP ‘The Night Land’. 8 tracks in total, each one creating a fantastic journey through their unique worlds, coming together as a whole and adding more than their sums. Definitely listen from start to finish, then repeat. Each listen reveals new layers and new moods buried deep within the well-crafted soundscapes. ‘Safe Changes’ comes on with a delicate power and warmth, our first high point. The boys take it higher immediately with ‘Samsa’ and keep the pressure up until ‘Loser’s Hymn’ rolls up with a more relaxed groove and casually flowing synth melodies. Calmer yet, ‘Brutal Chugga-Chugga’s intro leads us down an enchanting path before taking us for a proper drive. Talaboman continues their legacy; ‘The Night Land’ delivers on all fronts once again and leaves us equally satisfied. This one will be one full rotation for sure.